The Society to Improve Diagnosis in Medicine (SIDM) catalyzes and leads change to improve diagnosis and eliminate harm from diagnostic error. Diagnostic error is one of the most important safety problems in health care today, and inflicts the most harm. Learn more about the types of diagnostic error and how we can work to improve diagnosis. SIDM works every day to improve diagnosis. Our efforts are guided by the pillars of our strategic plan, including awareness, research, education, practice improvement, and patient engagement. SIDM is spearheading significant projects working to support clinicians, patients, researchers, and educators to improve the accuracy and timeliness of diagnosis. 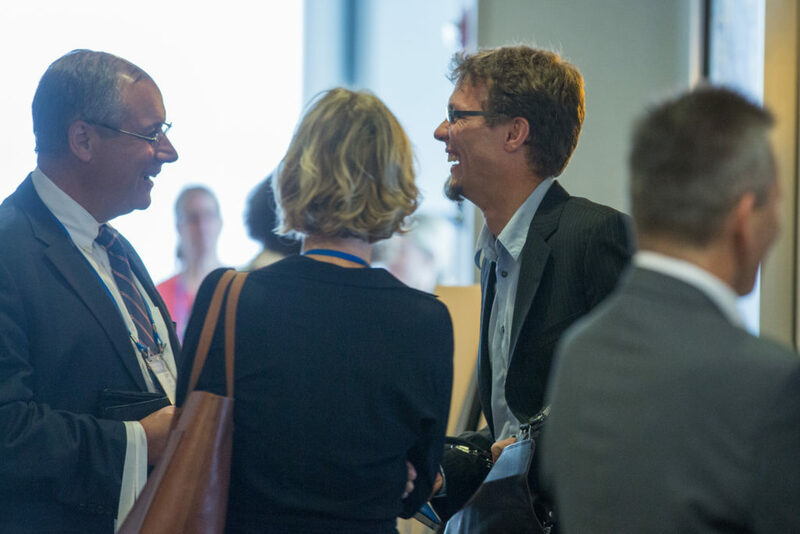 SIDM catalyzes and leads change to improve diagnosis and eliminate harm from diagnostic error, in partnership with patients, their families, the healthcare community and every interested stakeholder. 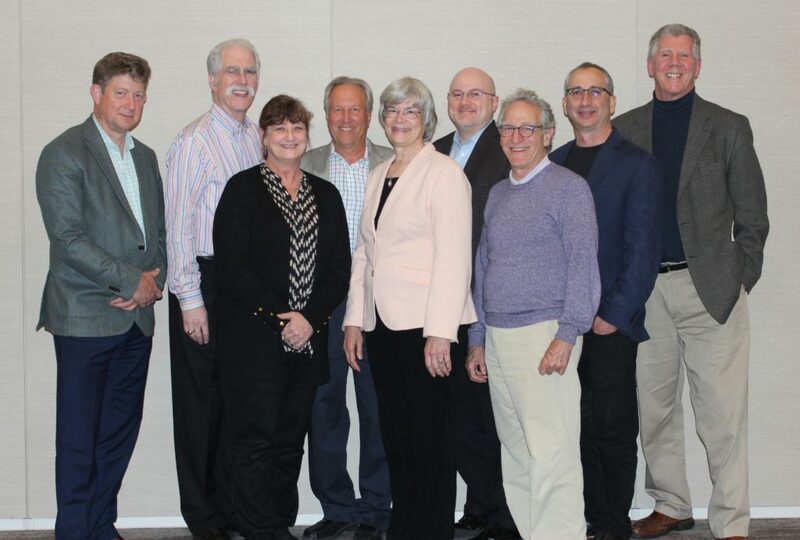 SIDM's Board of Directors is made up of expert clinicians, researchers, educators, and patient advocates, dedicated to improving diagnosis and reducing patient harm. 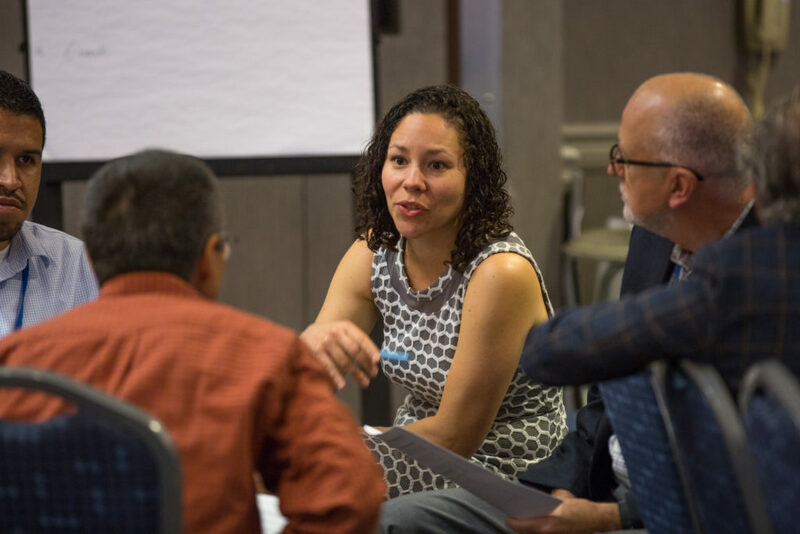 SIDM's committees work together to further our activities and vision by coordinating conferences, developing tools and resources, and bringing awareness to the issue of diagnostic error. 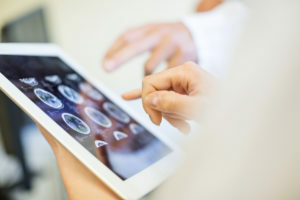 Learn the important questions and answers when it comes to diagnostic error, including causes, most commonly misdiagnosed diseases, and what you can do to reduce your chances of receiving a misdiagnosis. Learn more about the founding members, health institution and nonprofit members, and corporate members helping SIDM create a world where no patients are harmed by diagnostic error. SIDM's list of foundational readings serves as the launch of your journey to explore the diagnostic error literature base.